Welcome to the party! 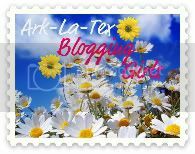 Thank you so much for stopping by to join us and share your great posts. Wow, it has finally turned fall here! Goodbye 100 degree temps. We may actually get to use the fireplace soon. Don't forget to set those clocks back tonight! I love that extra hour, but it is so hard to get used to the time change. Especially leaving for school, while it is still dark outside. 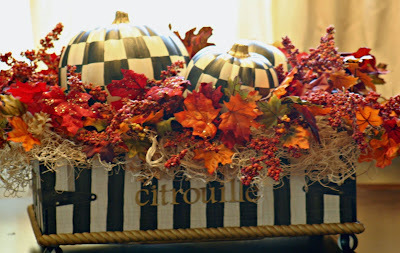 Making it in the Mountains created this gorgeous Shabby Chic pumpkin. Check out the other beautiful pumpkins. I know these black and white checkered pumpkins by Marvin's Daughters were a lot of work, but they turned out so awesome. 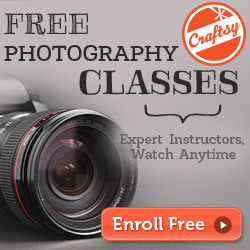 Don't miss a single beautiful photo!!! There is nothing that I love more than home tours, and My Sweet Mission shared her beautiful new Florida home. Life's Little Projects shared her adorable little girl's room! I love all of those owls. 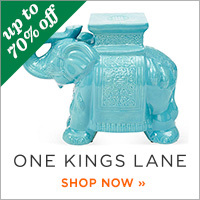 little BRAGS shared some great ways to add personal touches to your home decor. 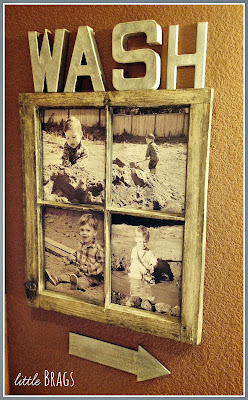 I love this old window turned picture frame. 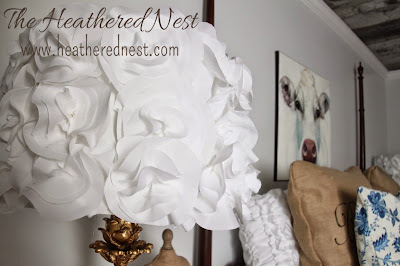 The Heathered Nest created this beautiful DIY fabric flowered lampshade with a great tutorial. 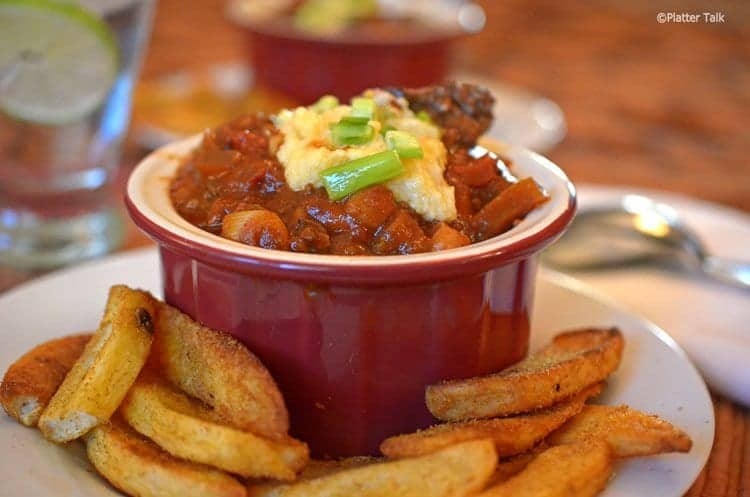 Platter Talk shared Texas-Style Chili with hominy. I want to try some of this right now! 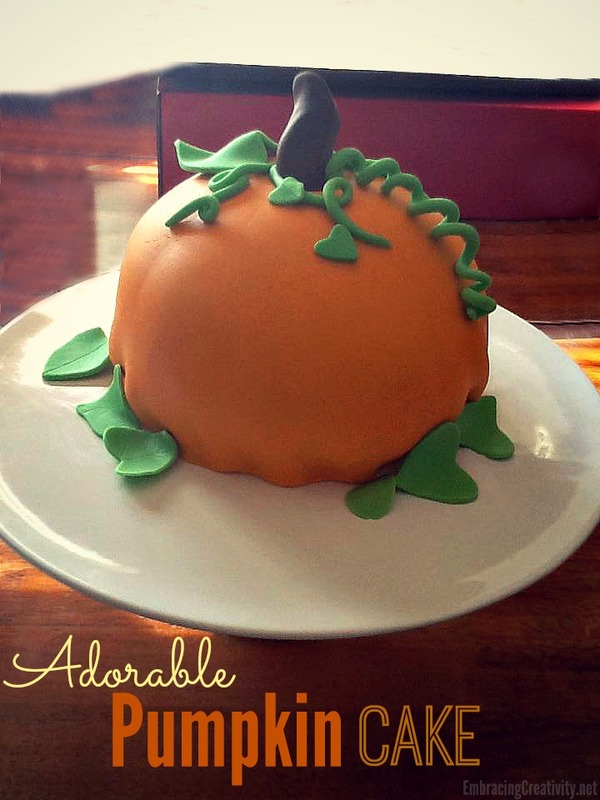 Embracing Creativity shared her adorable Pumpkin Cake. I love this! Lou Lou Girls shared this yummy Caramel Apple Dessert Pizza. 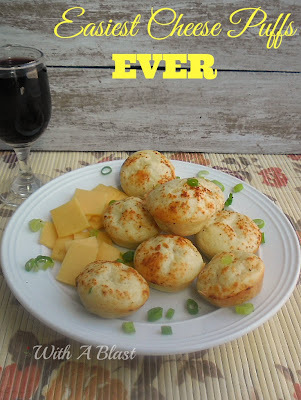 With A Blast shared these easy Cheese Puffs. My kind of recipe! Thanks so much for the party Kathy! So happy to hear you Dad is doing better and walking - a blessing indeed. Have a wonderful rest of the weekend. Love the features, specially the yummy ones! Thank you for the great party. I hope you had a great Halloween. Thanks for hosting another fabulous party! Glad to hear your Dad is improving . . . thanks for continuing to host during this very stressful time! 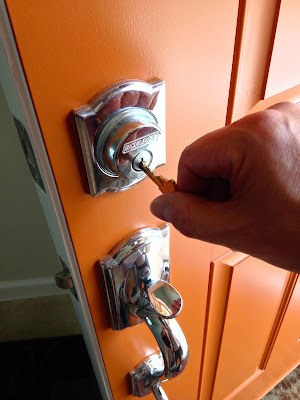 Kathy, I'm honored that our tour of our new Florida home was one of your top viewed links! 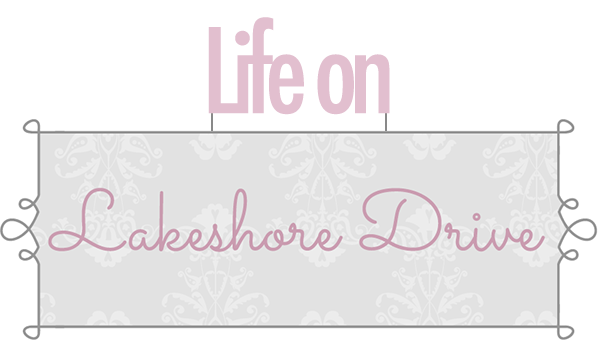 Thanks for the feature and the fantastic party each week, I appreciate you! Hope you're enjoying your weekend. 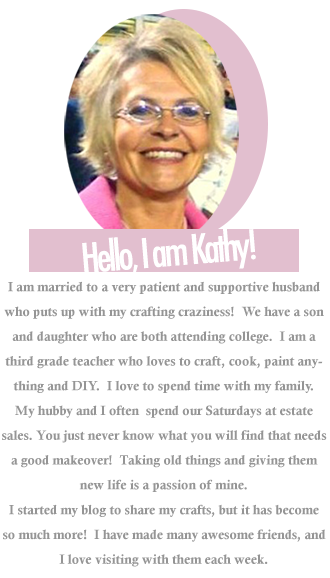 Thanks for hosting the party Kathy! Thank you for giving the pumpkins a feature! I appreciate it! Thank you for hosting, I appreciate that too! Have a wonderful day!